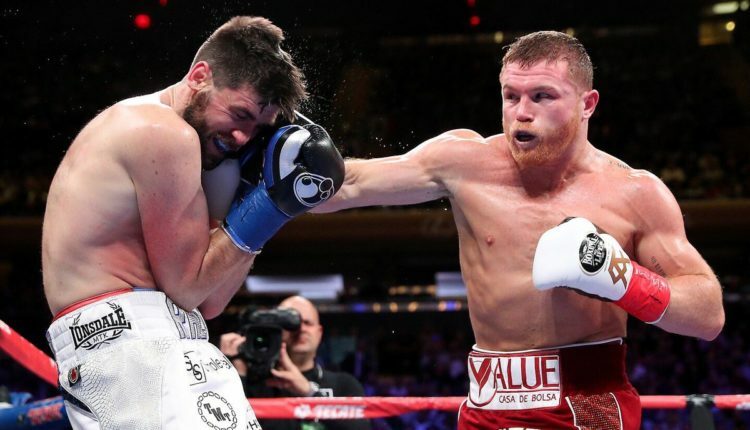 Canelo Alvarez is now a three-division world champion, as he defeated Rocky Fielding at Madison Square Garden in New York to win the WBA (Regular) Super Middleweight Championship. Alvarez, in his Madison Square Garden debut, now becomes the ninth Mexican boxer in history to win championships in three weight classes. “I hope this is the first of many [headlining bouts in Madison Square Garden],” Alvarez said after the fight. Fielding came out on the attack right away, but Alvarez quickly got Fielding’s back to the ropes, eventually bringing the defending champion down to a knee midway through the first. Already by that point, it was clear Alvarez was landing the bigger, more powerful punches, even against a taller opponent. 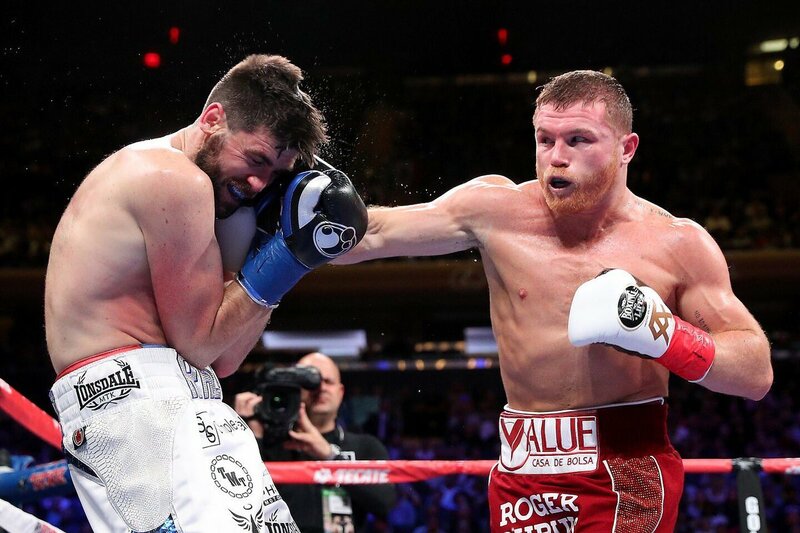 The WBA/WBC middleweight champ continued to apply pressure and work on the body as the second got started, overwhelming Fielding and landing several uppercuts on the inside, eventually bringing Fielding down again with another body shot in the closing seconds of the round. This strategy continued into the third, and despite Fielding’s best efforts of four-punch combos, he was brought back down with a right hand. While he got up, Canelo threw one more body shot to knock him down once more, forcing the referee to step in and wave the fight off. Following the fight, Alvarez stated he would talk to his team after the holidays to see if he’ll go back to 160 or stay at 168, but right now he’s focused on the best fights. Alvarez is planned to fight next year on Cinco De Mayo weekend before another fight on Sept. 14. A number of possible challengers await, including IBF middleweight champion Daniel Jacobs and a potential trilogy bout with Gennady Golovkin. Elsewhere on the card, Tevin Farmer retained the IBF Junior Lightweight Championship with a unanimous decision against Francisco Fonseca. Former junior middleweight champion Sadam Ali scored a one-sided decision win over Mauricio Herrera, while Ryan Garcia stopped Braulio Rodriguez in five rounds. Katie Taylor retained her IBF and WBA female lightweight titles by sweeping the judges’ cards against Eva Wahlstrom.